 TOP SHELF POLO: "There's a new game in town"
"This spring, the tennis courts at Arsenal Park will go through a makeover for a different kind of sport that is taking off in cities across the country. 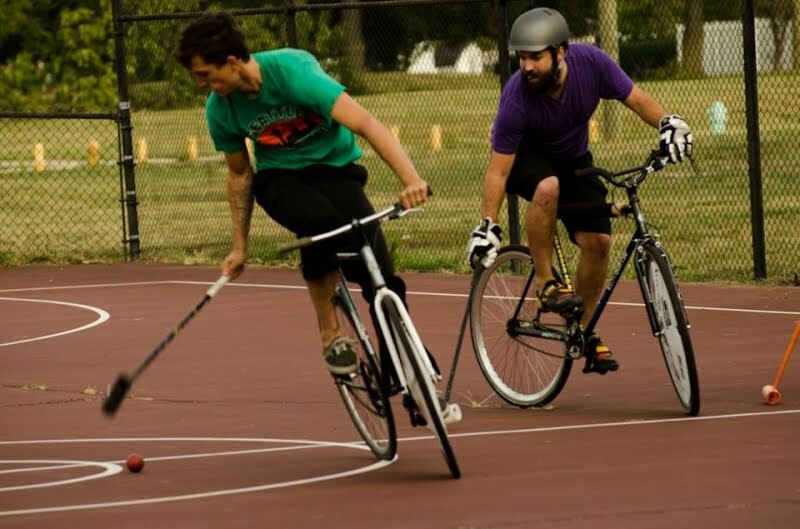 Indianapolis Bicycle Polo, in cooperation with Indy Parks, will turn the largely unused and neglected tennis courts into a bicycle polo court. In return, the club has offered to not only handle all maintenance of the polo court but they will also adopt Arsenal Park and help out with mulching, litter pick-up, and other various tasks. For the past couple years, Indianapolis Bicycle Polo had been petitioning to Indy Parks to allow them to use a tennis court exclusively for polo. Since the club began playing regularly in early 2009, games bounced from one location to the next as vacant parking lots and tennis courts would be found around downtown. Last year, after a fellow player suggested Arsenal Park, Indy Bike Polo played there one day a week and downtown on the other days. "When we started playing [at Arsenal Park] we quickly realized that it was just what we were looking for", says Keith Cruz, one of the clubs organizers. "It's right off the Monon, close to Broad Ripple, has great shade trees, and we are not in anyone's way.""  An excellent write-up by Keith that chronicles the progress of Indy Bike Polo. Read the full article at the Indy Cog website.